AVEIRO, PORTUGAL - AUG 21, 2017: Riding In Moliceiro Towards.. Stock Photo, Picture And Royalty Free Image. Image 103492860. 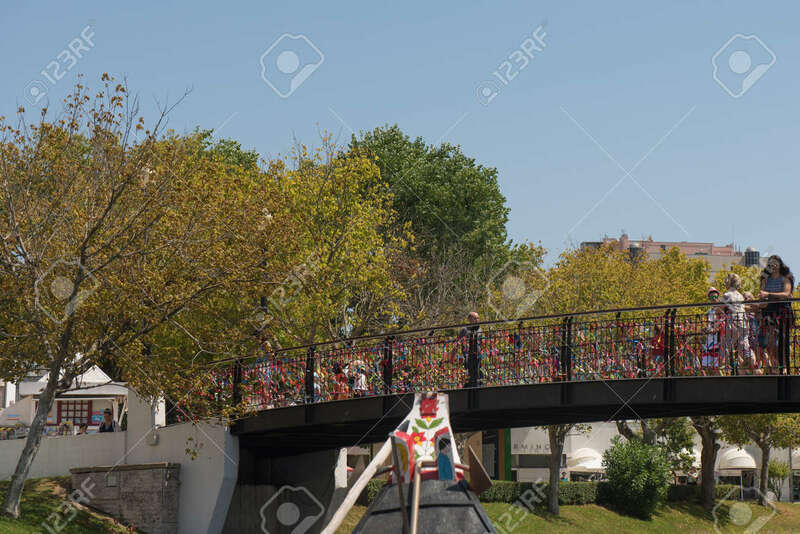 Stock Photo - AVEIRO, PORTUGAL - AUG 21, 2017: Riding in moliceiro towards the bridge of wishes, Aveiro, Portugal. AVEIRO, PORTUGAL - AUG 21, 2017: Riding in moliceiro towards the bridge of wishes, Aveiro, Portugal.